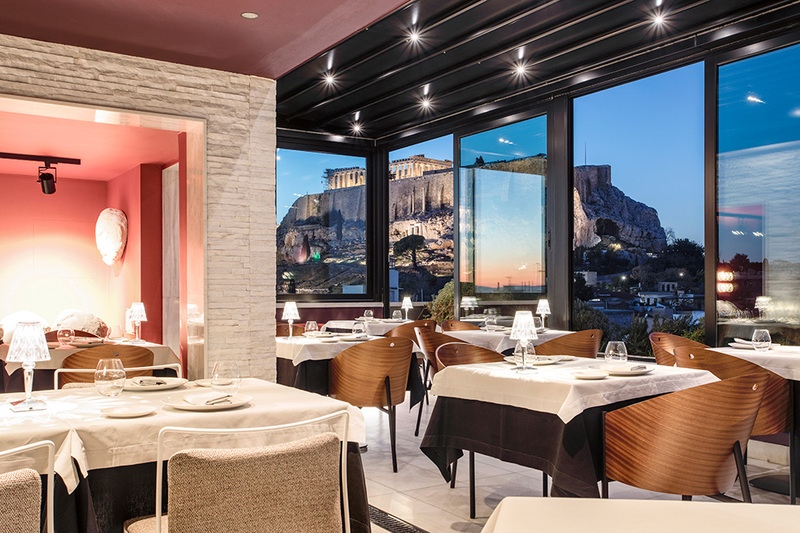 Chef Thodoris Papanikolaou brings a radical and playful culinary philosophy with a side order of glorious Acropolis views to Sense, AthensWas’ magnificent new rooftop restaurant, writes Sudha Nair-Iliades. 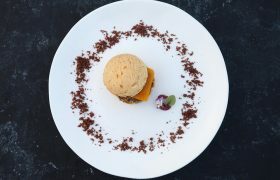 Sense Fine Dining Restaurant is a testament to Chef Papanikolaou’s remarkable fusion of culinary skills: a playful audacity rooted in Greek gastronomic tradition, but moulded by a relentless desire to experiment. The result? 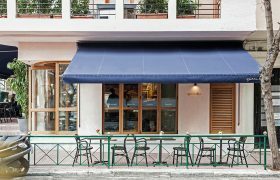 An utterly distinctive brand of cuisine: refined, cheeky, sincere … and most importantly, a reflection of contemporary Athens. You can tell that Papnikolaou is thoroughly enjoying himself while he’s at it. 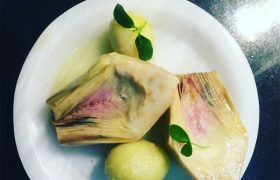 What emerges from his kitchen is not just a sublime piece of art, but a dish with a strong emotional narrative – the sort of connection that he believes makes a meal memorable, heightens the experience, defines the moment. ‘It wouldn’t change the way I cook though,’ he insists. What Papanikolaou’s tenure at these legendary bastions of gastronomy taught him was to dare to experiment in the vernacular. 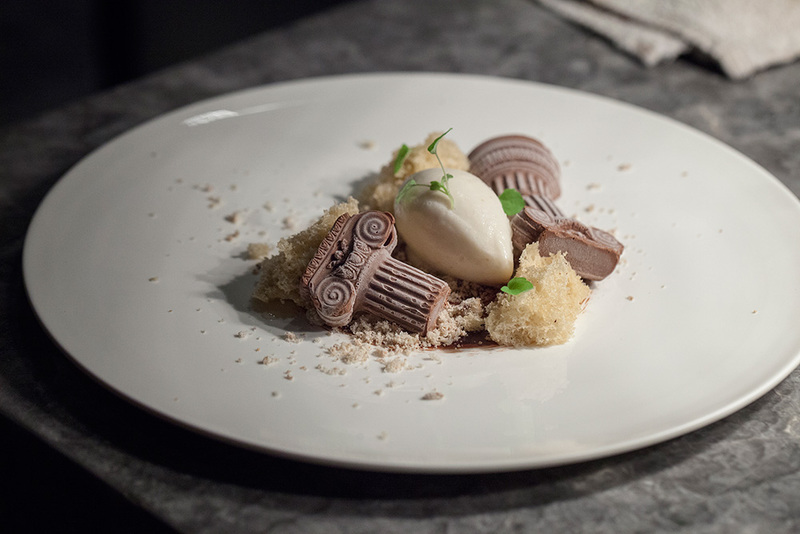 At Sense, this manifests as intelligently-reimagined Greek classics – flavourful, on point, harmonious, poetic. 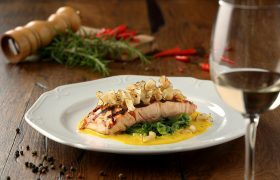 Two dishes he’d highly recommend, as would we, are the crusted sea bass, layered with taramosalata and topped with the unlikely (but heavenly) garnish of bottarga with the subtlest hint of Greek coffee! 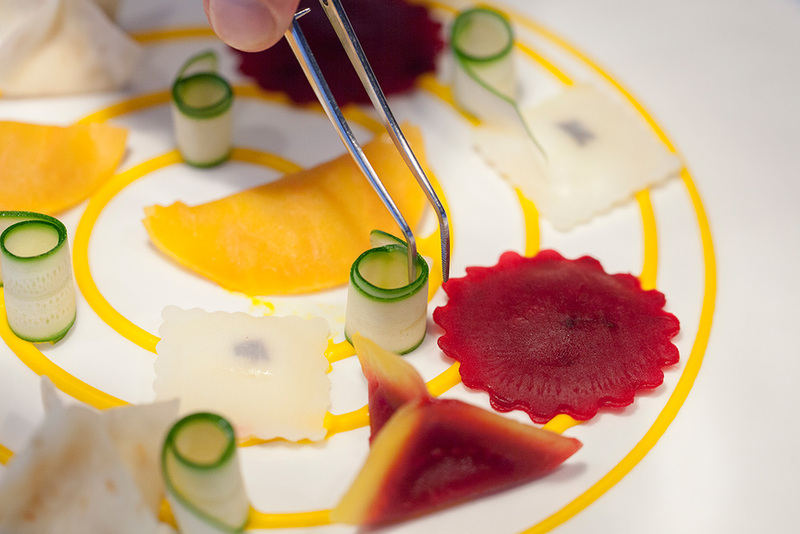 It is accompanied with Papanikolaou’s interpretation of the humble ‘fassolada’ – served as a mousse with pickled veggies. The other is that Greek staple – pasticcio – but served at Sense with mushrooms. Pure culinary magic. 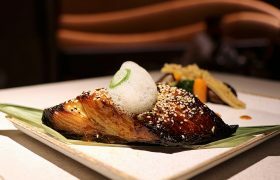 This playfulness of daring the guest to push boundaries – to entice, excite and challenge – extends to his brilliant plating. 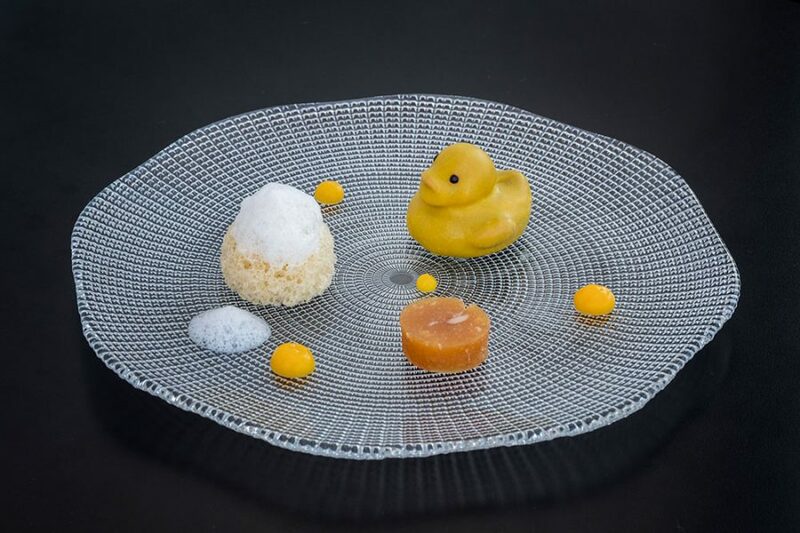 From yellow rubber ducks to meticulously choreographed beets and greens, to the kitschy souvenir shop inspired crème de chocolat Parthenon pillar with tsoureki ice-cream, the visual treats on the plate easily hold their own against the majesty of the Acropolis! 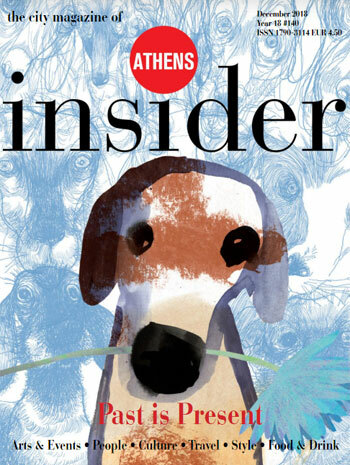 Where to Dine in Athens … Right Now!